Ezra Collective will tour the UK this autumn. 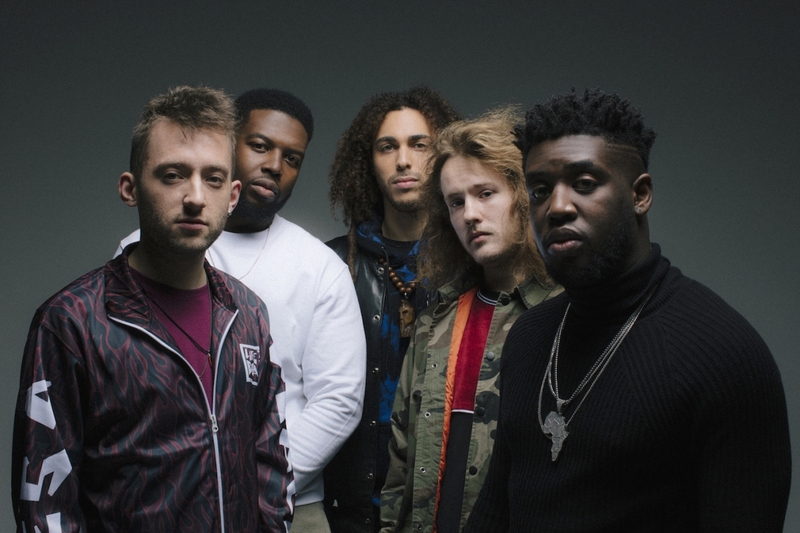 The breakout London five-piece will take their You Can't Steal My Joy Tour to Nottingham, Leeds, Glasgow, Manchester, Brighton, Bristol and London, where they'll play the Roundhouse on November 30. Tickets go on general sale at 10am on April 18. The tour shares its name with the jazz ensemble's debut album, which is out on April 26 via Enter The Jungle. 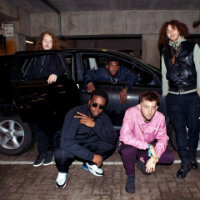 It boasts collaborations with Jorja Smith on the track Reason in Disguise, while Loyle Carner raps on What Am I to Do?. Check out the latest single from the album, Quest For Coin, below. The band will accompany the release with instore performances at Brighton's Rareking Records on April 23 and Rough Trade East in London the following day. They'll also visit Beartee Records in Sheffield on June 22. Tickets are available with album pre-orders. Click here to compare & buy Ezra Collective Tickets at Stereoboard.com. Ezra Collective will play their biggest ever show in London on November 18.